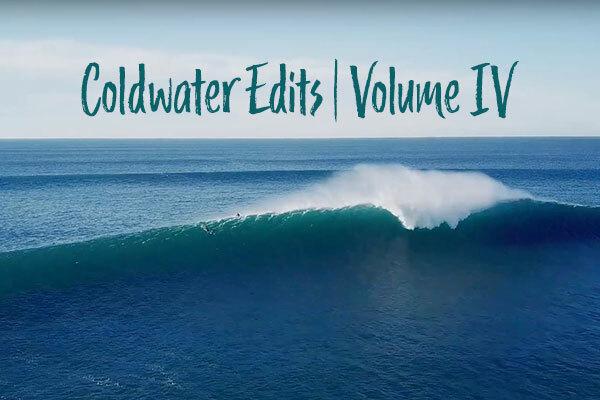 Continuing on from our previous week's Coldwater Edits series, we're following Dylan Graves's Weird Waves Series as he travels through Missoula, MT, through Idaho, and ending in Bend, Oregon to surf some pretty fun looking river waves. 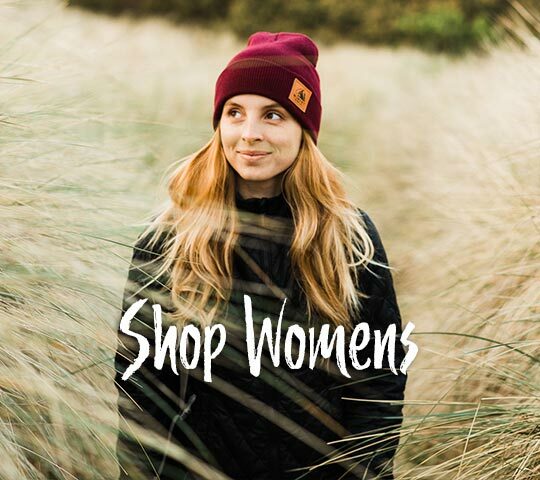 If you've followed us at all, you know we love to travel. However something we don't love is having to shell over a bunch of our hard earned cash just to bring our magic board along with us. 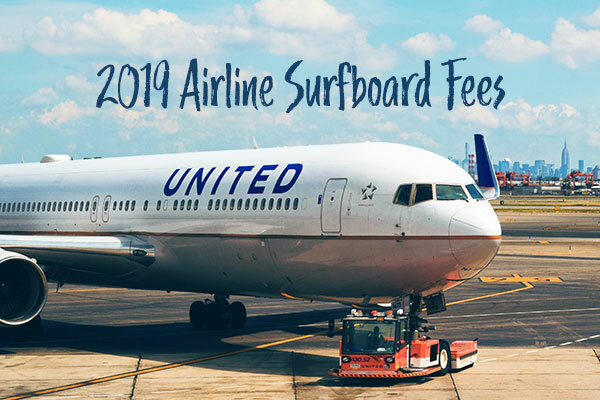 That's why we've done our research, and compiled an in depth list of surfboard board bag fees from all the major airlines, and a bunch of smaller ones you still may end up using if you travel enough. Enjoy! 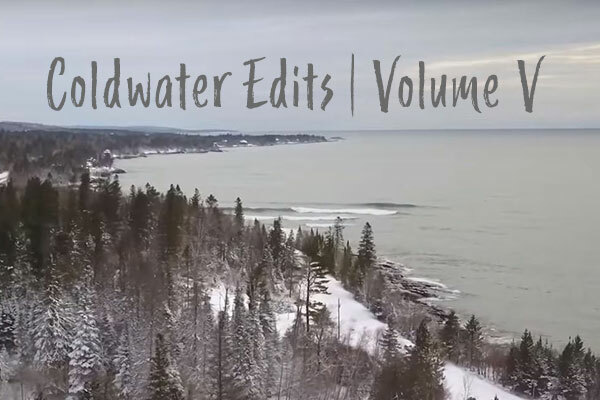 For our Coldwater Edits Volume V, we bring you "Weird Waves Season 1: Great Lakes". 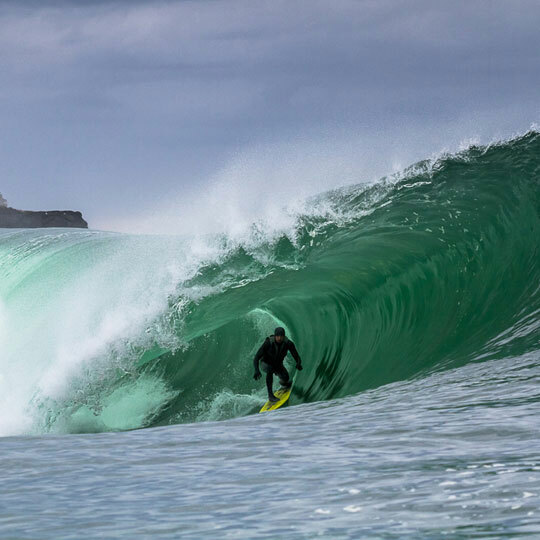 This short film follows Puerto Rican ripper Dylan Graves as he journeys from his warm water paradise to the cold, snowy plains of Racine, Wisconsin to find waves that are far removed from 99.9% of people's travel list. 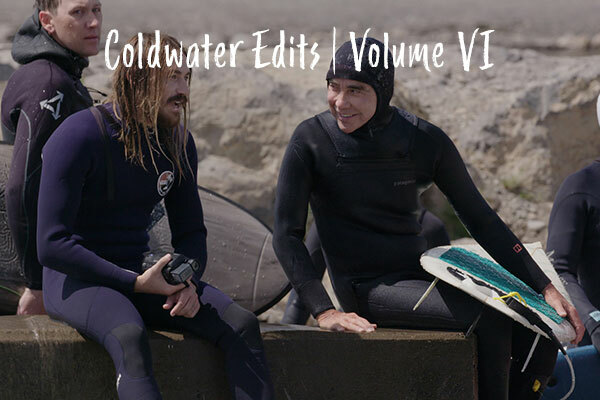 This week's Coldwater Edit features a filmer much closer to home, our own local shaper Rob Russo! 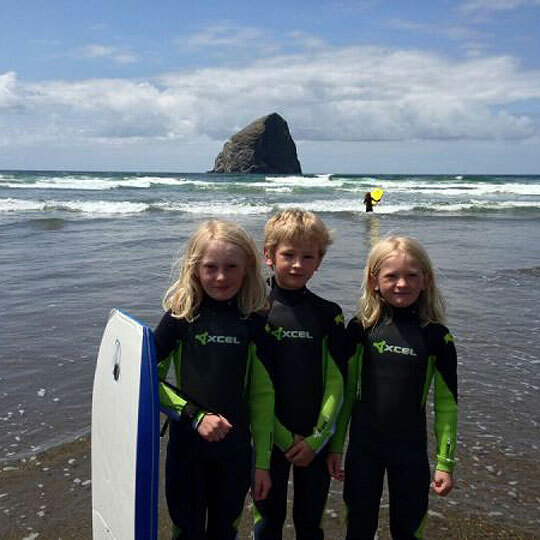 Based in Lincoln City just down the road from us, Rob has been shaping a wide range of boards to suit the local conditions here for the past decade. It turns out that board shaping (and surfing really well) isn't his only talent however, and he has gotten pretty good at flying a drone the past year. 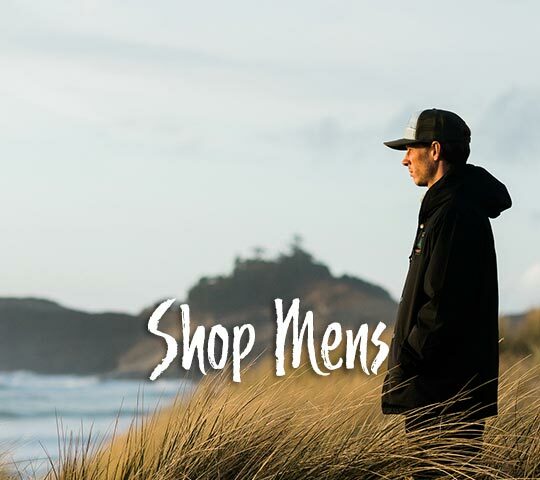 Check out this short film that he made on a recent big wave day featuring some of the local talent, including our team riders Tyler Cunningham, Tony Perez, Jeremy Rasmussen, Tyler Muth, and Logan Weeks. 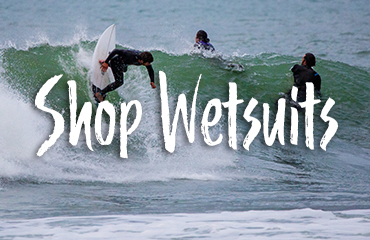 Started by life long surfer and industry veteran, Paul Naude, Vissla has quickly been able to establish a niche for itself in the ultra competitive neoprene game. 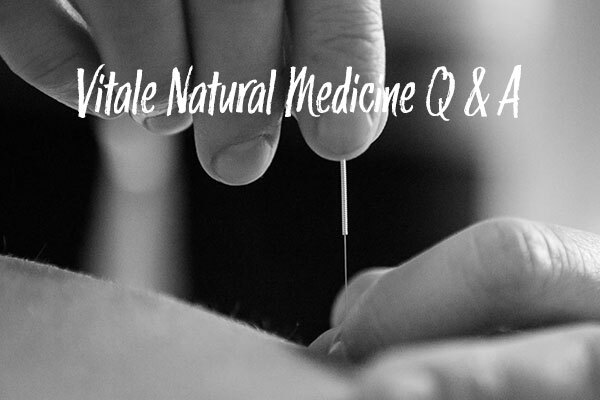 High quality products at a slightly below market price, has gobbled up consumers attention. 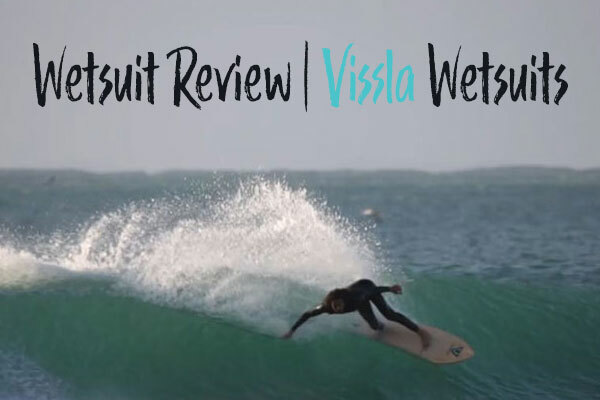 Partnered with a fresh and organic marketing campaign that is both youthful and relevant, Vissla has pounced on the void being left open by the struggling stalwarts of the industry. 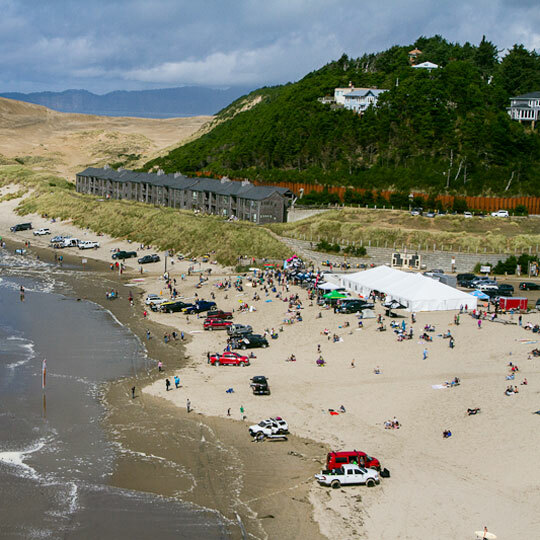 We are a core surf shop located right on the beach in Pacific City, Oregon. 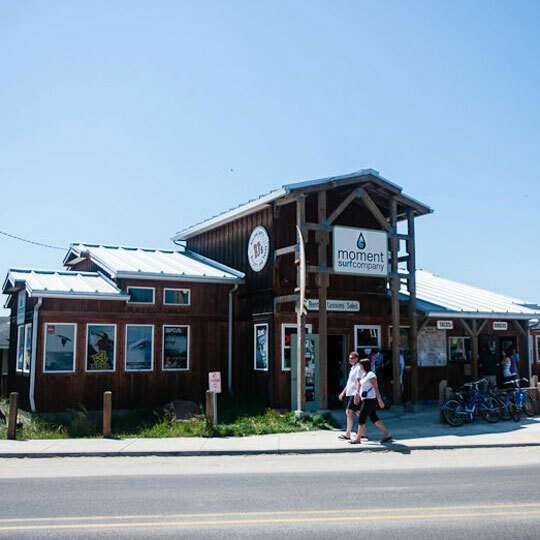 The surf shop has been the center of the surf culture here in PC since it opened in 2010. 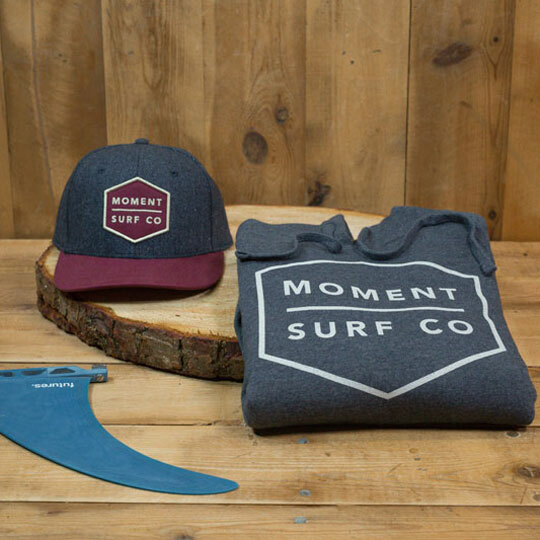 Moment Surf Company was created from our love of surfing and spending time in the ocean. Finding perfection in life is hard, but you can experience a perfect moment that you remember for a lifetime. 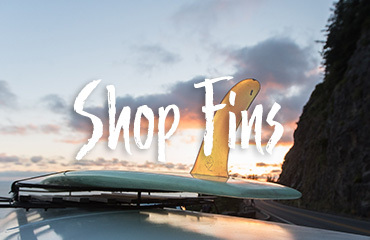 For us, these moments come from surfing and the lifestyle it offers.